As we run a traditional shoot at Hilldrop, to give our birds a chance to thrive we are unable to offer simulated days from the beginning of August to the end of February. March is difficult for full days as it gets dark fairly early and whilst we like to challenge our guests, shooting in the dark we feel is a step too far! That said, we can offer half-day shoots (starting in the morning) until the light improves. Once you have decided on the format of shoot that meets your needs, give us a call to discuss your preferred dates and any special requirements you may have . Please remember, we cannot guarantee your chosen date until we have received your completed booking form and deposit. Please call to check availability of your proposed date prior to completing the booking form. A deposit of 30% of the total booking price (excluding extras) is required with your booking form in order to secure your date. Dates cannot be guaranteed until we have received your deposit. In the event that you have to cancel, this deposit is non-refundable. The 70% balance will become due 4 weeks before your shoot. Cheques should be made payable to Hilldrop Shoot. Cancellations within 4 weeks of your shoot will be subject to a cancellation fee of 50% of the balancing payment. 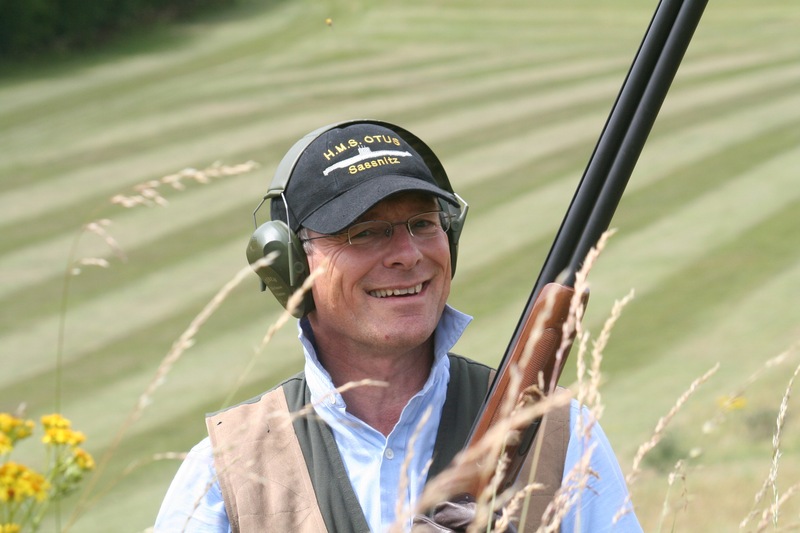 The prices quoted for each shoot exclude cartridges, gun hire and instructors. Extras will be charged at the stated online prices and payment will be required in full at the end of your shoot.